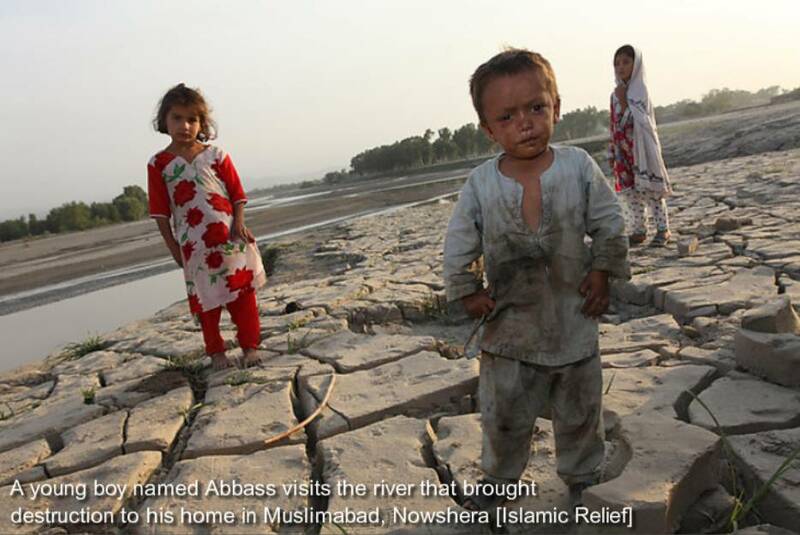 AlertNet has reported that six months after the rains and disastrous floods in Pakistan, hundreds of thousands remain in camps and thousands are living in tents beside their destroyed homes. Sub-zero winter temperatures have increased the incidence of chest infections including influenza and pneumonia, with over 200,000 cases reported in the second week of January alone. In the south, swathes of land – both homesteads and agricultural – remain under contaminated water and there are concerns that already worrying pre-flood malnutrition rates have risen. The crisis in Pakistan is far from over and could get worse, warned Oxfam, the international aid agency and AlertNet partner Oxfam. In a report, ‘Six months into the floods’ the agency warned that millions of people were still in dire need and that the situation could deteriorate further. The report [get pdf here] says that although the aid effort has reached millions, it has struggled to match the immense scale of human need. Oxfam says that although Pakistan’s floods are the biggest emergency of recent times with more than 18 million people affected, the funding for the response has been woefully slow. 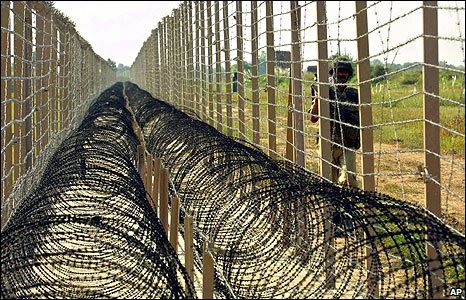 The UN appeal for $2bn to rebuild Pakistan remains only 56 percent funded. 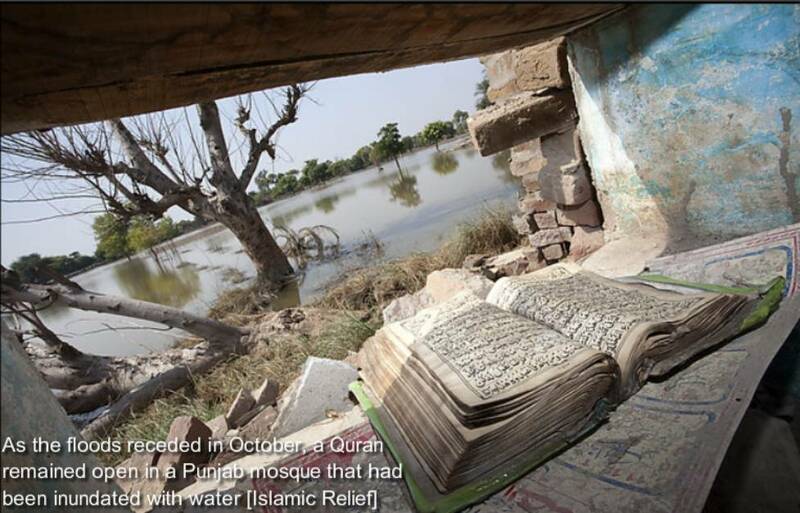 Neva Khan, head of Oxfam in Pakistan, said: “Six months on millions of people are still facing flood water, shivering in temporary shelters and struggling to find food. Oxfam is currently helping nearly 1.9 million people – one of our biggest programmes worldwide – but this is dwarfed by the number of people who are in need. The aid community has done a tremendous amount – but given the immense scale of this disaster we have only scratched the surface of human need.” Oxfam is urging the government of Pakistan to extend the emergency period until peoples’ needs are met. 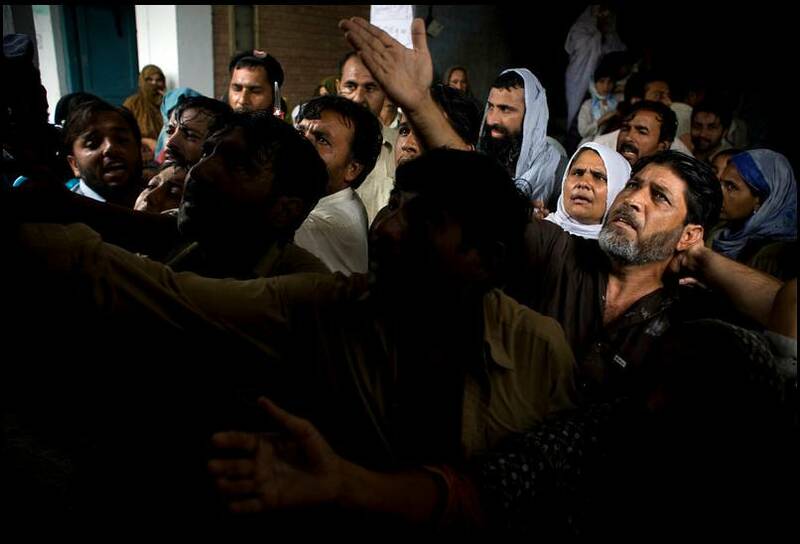 The Pakistan government is due to stop emergency relief operations in most areas from 31st January 2011, but Oxfam warned that this could put at risk large numbers of people who still need assistance. In a related report, AlertNet has emphasised a continuing concern of the International Committee of the Red Cross – the persistent lack of security which affects people. Those displaced by the fighting in Khyber Pakhtunkhwa (formerly the North-West Frontier Province) and the Federally Administered Tribal Areas, including those who have commenced the process of returning to their homes in Orakzai Agency and South Waziristan, are still in need of assistance. In addition to bringing aid to flood victims, the ICRC has provided more than two million one-month food rations over the past 10 months for people displaced by fighting and has also vigorously engaged in many other humanitarian activities. “We have been doing more than merely providing food aid,” said Pascal Cuttat, the head of the ICRC delegation in Islamabad. “The ICRC surgical hospital for weapon-wounded patients in Peshawar has been operating at close to full capacity for several months. In 2010 it admitted more than 1,000 patients and performed more than 3,800 surgical procedures.” Patients with serious weapon-related injuries are frequently referred to the hospital, which is staffed by highly experienced Pakistani and international surgeons. Nearly six months after monsoon rains caused severe flooding across much of the country, people are trying to rebuild their shattered lives. 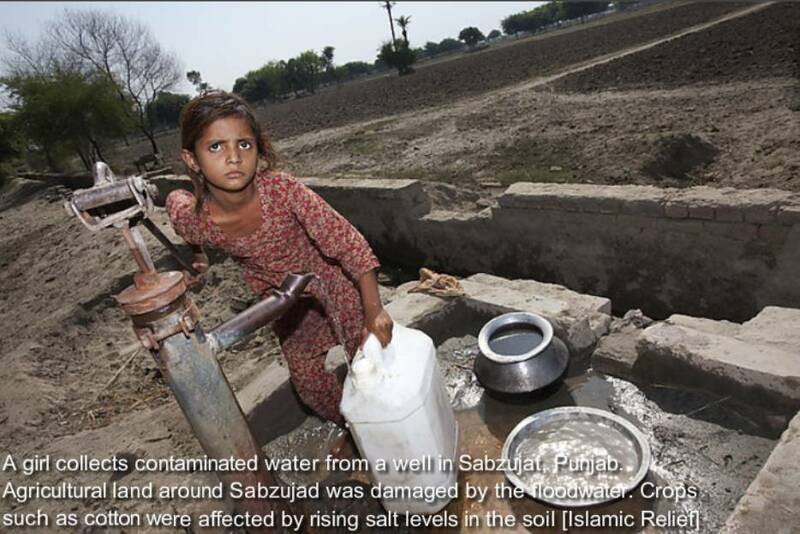 In parts of the province of Sindh, progress is painfully slow. Tens of thousands of northern Sindh residents live in a squalid, watery wasteland where stagnant floodwaters still covering fields are a serious health concern and make subsistence cropping impossible. ICRC staff from Jacobabad, working together with the Pakistan Red Crescent, have given one-month food rations to nearly 280,000 people in the province, where the ICRC will continue to provide relief for the foreseeable future. The Oxfam report, ‘Six months into the floods’, commented: “The huge floods that began in July 2010 have been unprecedented. The people of Pakistan have shown resilience, strength and generosity of spirit against remarkable challenges. Now more than ever, the needs of the people must be put at the heart of the recovery. New reportage, contact information of UN and related relief efforts, other resources. Shelter assistance: Daily updates on distributions to date, coverage, projected coverage and outstanding gaps in terms of shelter assistance are available on the shelter cluster website. Logistics assistance: The Logistics Cluster is coordinating with the Pakistan Government to include relief items from the humanitarian community. Interested organisations can contact the cluster here. The International Federation of Red Cross and Red Crescent Societies (IFRC) is the world’s largest humanitarian organization is running a range of relief programmes in Pakistan. Outside Islamabad, humanitarian coordination centres (HCCs) continue to operate in Peshawar (covering Khyber Pakhtunkhwa), Multan (covering Punjab) and Sukkur (covering Sindh). Contact details of coordination focal points in each are below. Further information is available on the response website. United Nations Office for the Coordination of Humanitarian Affairs (OCHA). 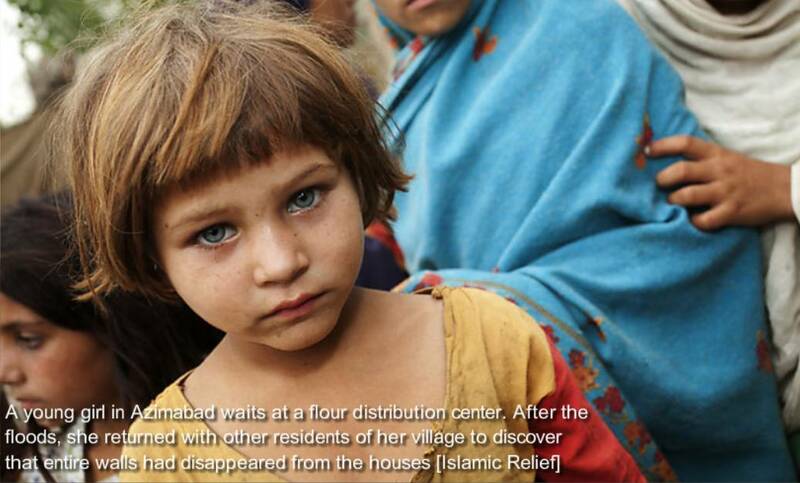 Plan Pakistan is coordinating relief work and assistance, donations and material. Contact them here. Government figures on the number of people directly affected by the floods remain unchanged since the previous situation report, at 15.4 million (National and Provincial Disaster Management Authorities, 18 August). Assessments to establish the degree to which affected populations are in need of immediate humanitarian assistance continue. The official death toll has risen to 1,475, with 2,052 people reported as injured. Almost 1 million houses are now reported as having been either damaged or destroyed. The south of the country continues to feel the impact of the second wave of floods, with a spur of the Indus River now stretching through Jacobabad district in Sindh into Jaffarabad in Balochistan. The Meteorological Department warns of a continuing risk of inundation of low-lying areas of Khairpur, Jacobabad, Ghotki, Sukkur, Larkana, Nawabshah, Hyderabad, Naushahro Feroze and Thatta districts of Sindh in the coming days. 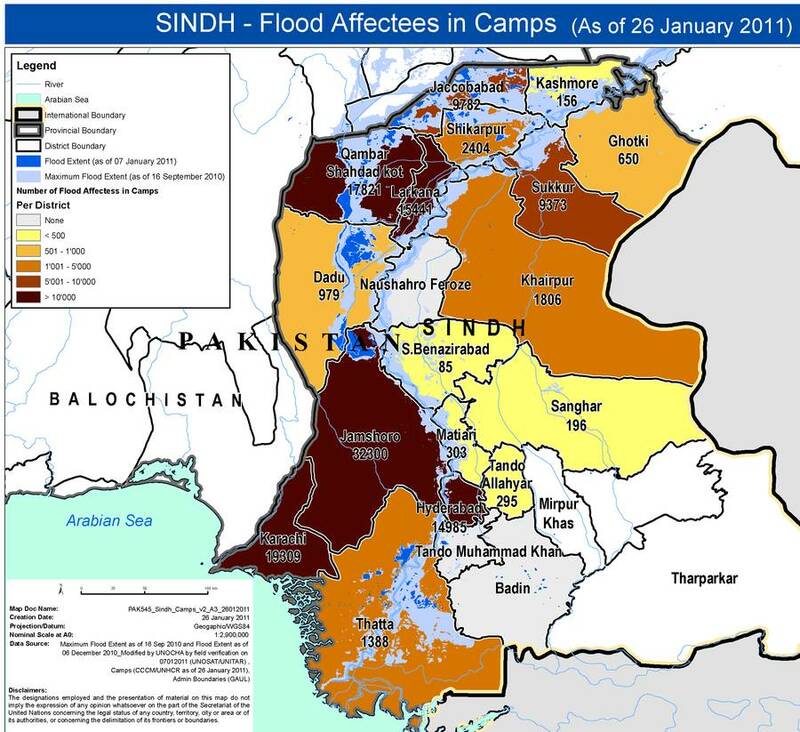 The Meteorological Department’s Flood Forecasting Division reports that flood levels in the Indus are holding at “extremely high” levels at Guddu and Sukkur in northern Sindh, and rising further downriver at Kotri, as the flood wave continues to move through the province. Despite the continuing efforts of the Government and the humanitarian community to assist affected populations across the country, large numbers of people are yet to be reached with the assistance they need, particularly in Sindh and Punjab. While funding levels are now improving in key sectors, the continuing threat of flooding in many areas and the manner in which populations are spread across a vast area persist as major operational challenges. An IRIN news report has said that the chaotic evacuation of towns and villages in flood affected areas means vulnerable people have become separated from male family members, putting them at a disadvantage: The elderly, women and children are often unable to reach the bags or parcels being distributed, especially when mobs besiege the aid trucks. “It’s these vulnerable groups that we need to pay attention to,” said Shahnawaz Khan, disaster risk reduction coordinator for the NGO Plan Pakistan. IFRC Secretary General Bekele Geleta said millions of Pakistanis have been affected by the most destructive disaster in the country’s history. “Survivors have experienced tragedy three times over,” said Geleta, who took part in a distribution of tents and other relief items by the Pakistan Red Crescent Society (PRCS) in Charsadda and Tenghi, north of Peshawar. “Many have lost loved ones, household goods and animals. 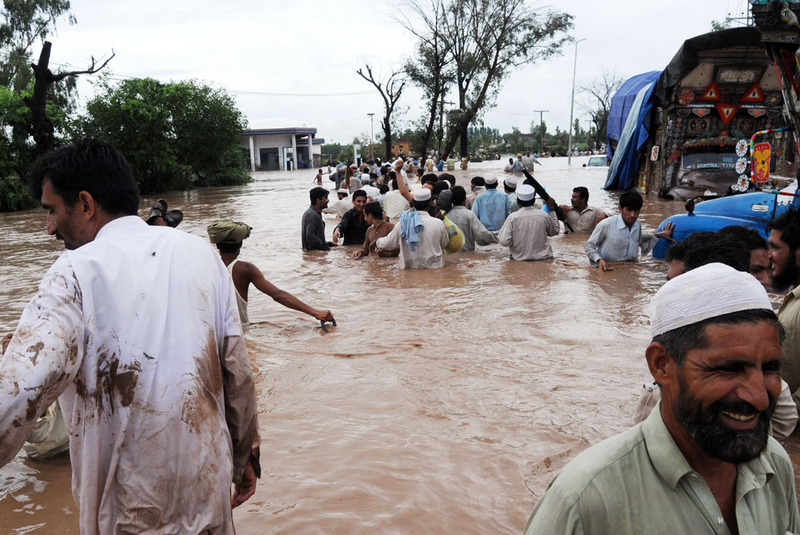 The Red Cross Red Crescent Movement is now planning a fivefold increase in its response to Pakistan’s monsoon “superflood”, and is appealing to international donors to support a recovery programme likely to extend to 2012. In the medium term, at least 6 million people will need emergency humanitarian assistance, in the form of safe water, tents and shelter materials, and medical help. Courtesy UN-Habitat: Waterside shanties in the Philippines. National governments and planning authorities in Dhaka, Islamabad and New Delhi are tending more and more to follow a single ideology – economic growth will drive down poverty – and a primary route to that misplaced objective, which is greater urbanisation. These governments are therefore commissioning a welter of studies and reports, from within and without, to show their citizens why more cities and towns are a good thing (jobs and citizen services, they say) and why mobilising a great deal of money to build infrastructure for these settlements is a good thing (more jobs, more ‘development’). The cleverer authorities are linking South Asia’s rising urban trendline to a variety of socio-economic goods, such as product and monetary innovation, such as cities being the wellsprings of social entrepreneurship, such as greater tax receipts which will help accumulate funds for social sector spending on the poor and marginalised. For companies and banks that deal with the building of big infrastructure, its engineering, its operation and its financing, this is a persistent swell of good news, and this group is doing everything it can to sustain the urbanisation wave. The raw numbers are on the side of the powerful urban-centric cabal. Among the world’s cities ranked by average population growth rate per year (in per cent) for 2006-2020, there are 37 South Asian cities (Afghanistan 1, Bangladesh 3, India 25, Pakistan 8) and 8 in China in the top 100. 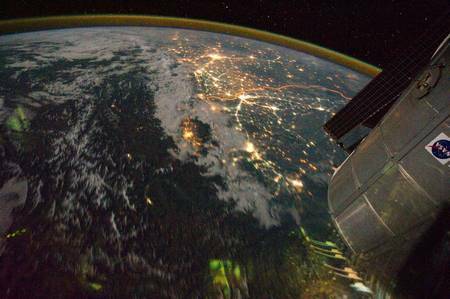 In the next 100, there are 20 cities in China and 11 in India. Asia’s two biggest countries have between them 64 of the top 200 cities that are projected, by the global group of city mayors, to grow the fastest in the next decade. This extraordinary prognosis for the two most populous countries – both of which have become economic powers – has enormous implications for global energy, food and resource flows. When China and India buy material (as they have been doing, with China’s headstart over the rest of the BRIC/BASIC group placing it in a league of resource acquisition by itself), entire populations of supplier countries will face the consequences. Moreover, much of the material the two countries will commandeer will be directed towards their cities. China’s urban population is already 45% of its total population, while India’s is 30% and set to grow faster than it has at any period until now. There are combined numbers so large in the cities of China and India that the implications of the consumption by this grouping alone have become too profound to internalise for planners and administrators. 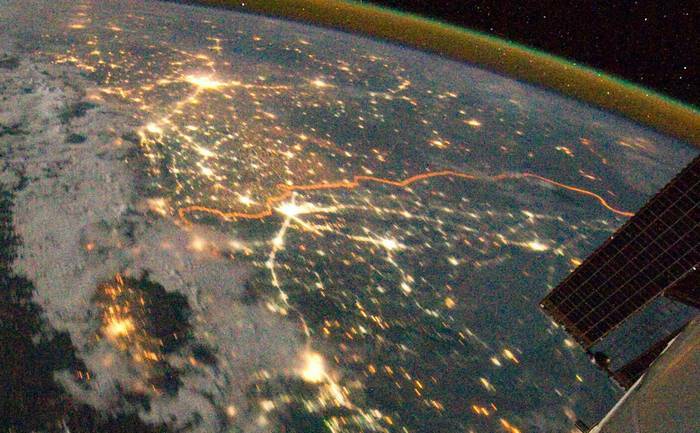 Amongst the 300 most populous cities in the world, 97 are in China and these 97 are home to 243.98 million people (2010 estimate); 26 are in India and these 26 are home to 90.38 million people (2010 estimate). What do we know about India’s food consumption patterns? Let’s look at some numbers to illustrate this. India’s most admirable National Sample Survey Organisation has just begun releasing summary data from its 2007-08 survey of household consumption (the earlier such ’round’, as it is called, pertained to the 2004-05 period). In rural India, average monthly per capita cereal consumption was around 10.3 kg for the poorest 10% of the population. 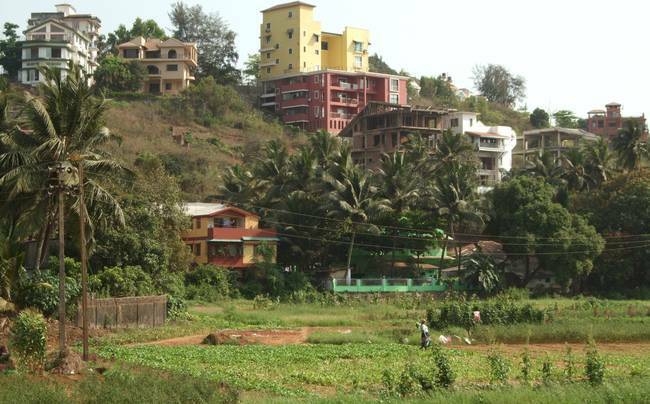 (The survey distributes both rural and urban populations by ten ‘deciles’ – bands of 10% – which correspond to level of consumption expenditure.) It was between 11 and 12 kg for each of the next six decile classes, and was above 12 kg for the top three decile groups. This means that for rural India, there is a strong positive correlation between ability to spend on food and quantum of consumption of cereals – the greater the household income, they more it is able to spend on staple foodgrain. In urban India, per capita cereal consumption increased from under 9.5 kg to about 10 kg per month over the first four decile classes but then showed a tendency to fall slightly rather than to rise in parallel with further increases in total expenditure. 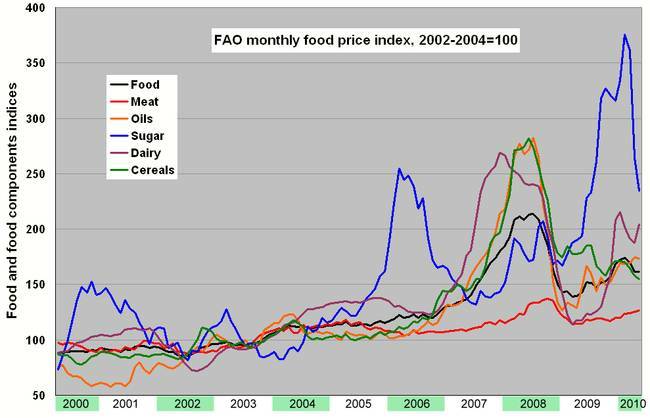 This indicates the fulfilment of staple foodgrain needs and that expenditure on food thereafter is on cereal substitutes, processed food or eating out (what the surveys call ‘purchased cooked meals’), and fruit. Average cereal consumption per person per month was 11.7 kg in rural India and 9.7 in urban India. From this it would appear that the average urban person’s monthly cereal intake was about 2 kg less (a difference of 67 gm per day) than that of the average rural person. But it needs to be factored in that in urban areas the cereal content of processed foods and eating out (‘purchased cooked meals’) gets left out in the estimation of cereal consumption, which is why the difference in cereal consumption between the two may be less than it appears. These daily consumption demands mean movement, by road and rail, of food produce citywards at prodigious scales. In Navi Mumbai, an urban satellite of Mumbai which is a fair-sized city by itself today, lies the food wholesale depot that marshals and redirects the daily procession of trucks, lorries, light commercial vehicles and pick-ups bringing food for Mumbai’s millions. The number of vehicular movements in this yard are reckoned to be over 2,000 every day which indicates the vast physical reach of the giant city’s food gathering subsystem, one that holds in its thrall a region that could comfortably encompass western Europe.